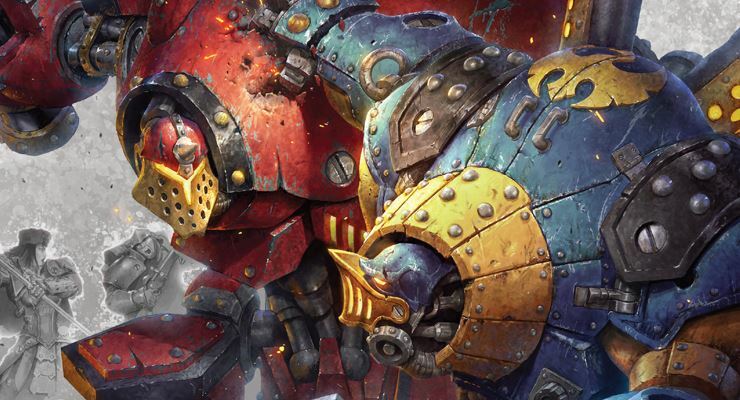 Our event is fast approaching and we will be hosting the Warmachine Utah Cup on Saturday. We will be using the steamroller 2016 rule set and its varied new mechanics. We will try to make this event great, we will have many prizes for our Warmachine players along with the New Privateer press medals (they are Big)!! Since we know that glory is not the only thing Warmachine players come for our prize pot for Warmachine has increased from previous years and our Pantheon will allow you to also gain tickets during your down time. We will have many other Warmachine events during the weekend, I look forward to seeing you there!